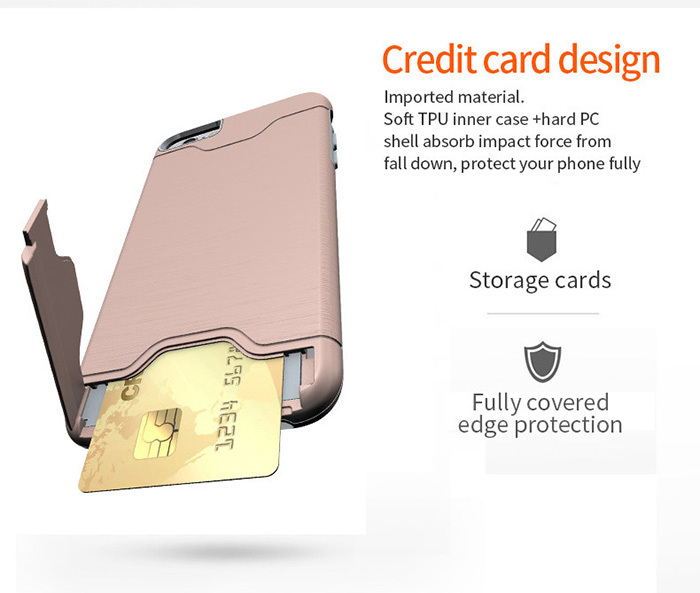 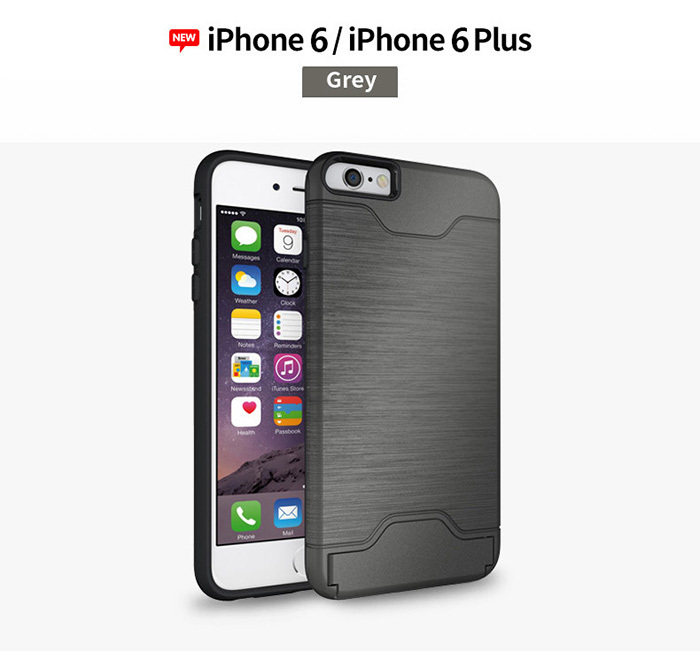 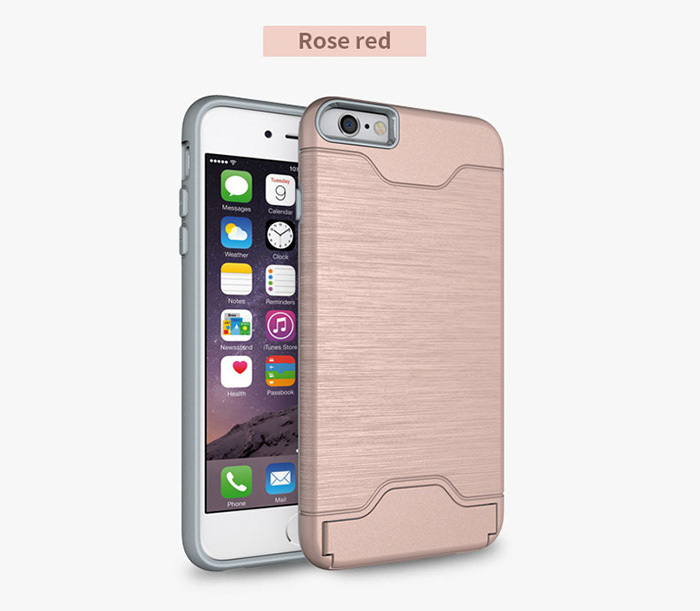 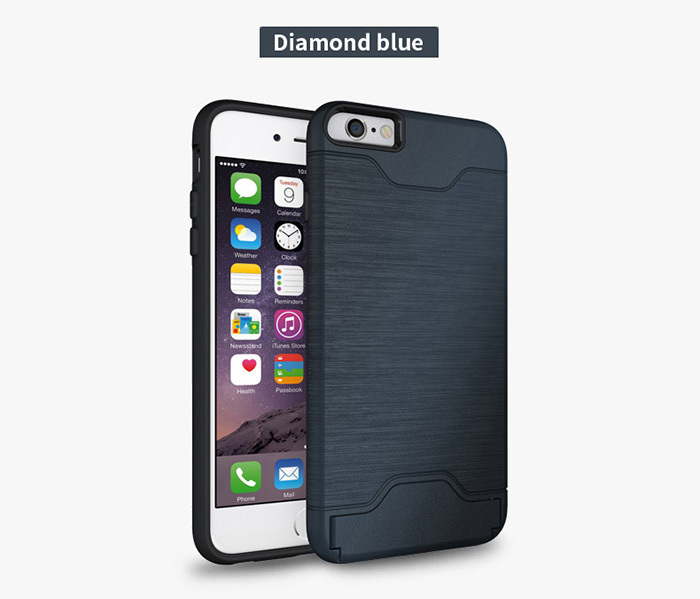 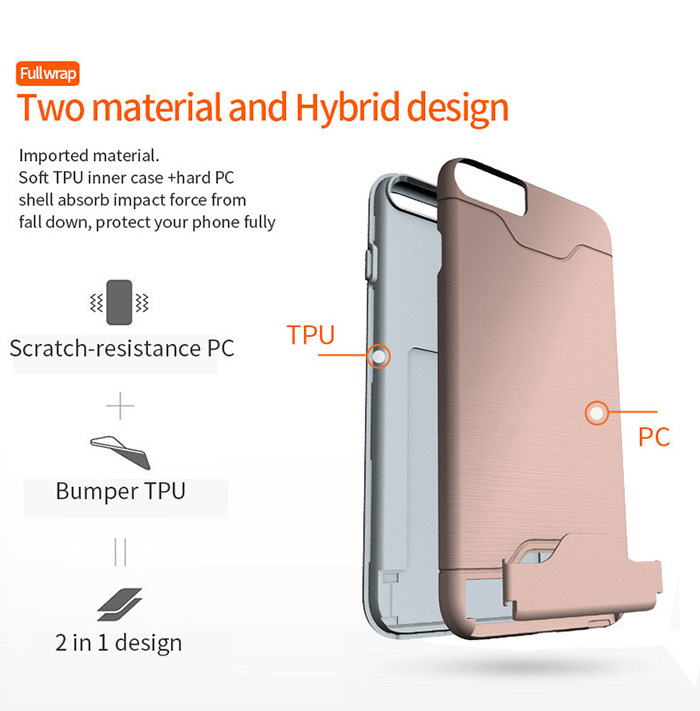 Our Multi Functional Phone Case for iPhone6 Plus is very competetive with its card slot and anti-skid surface. 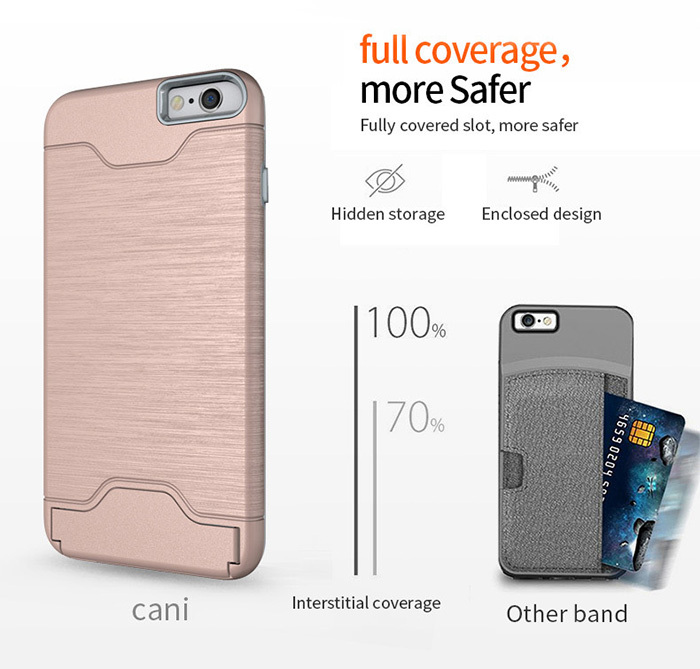 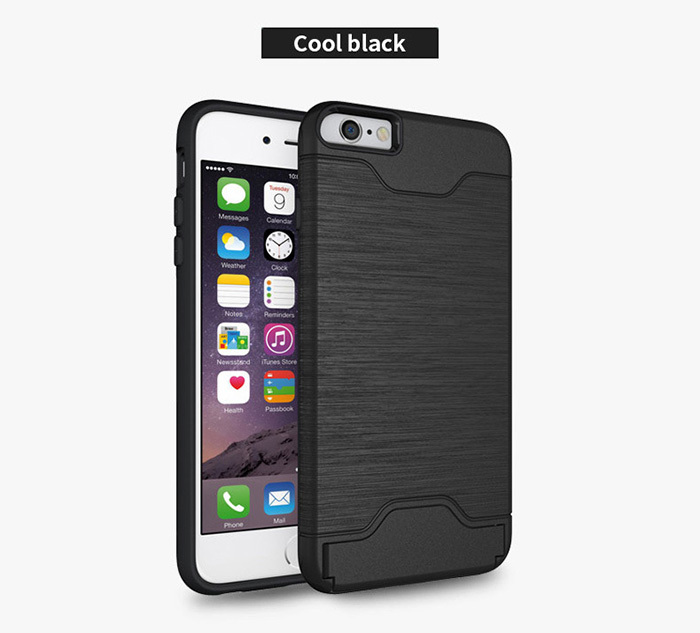 Our Iphone6 Plus Case with Card Slot is not only good looking but also practical. 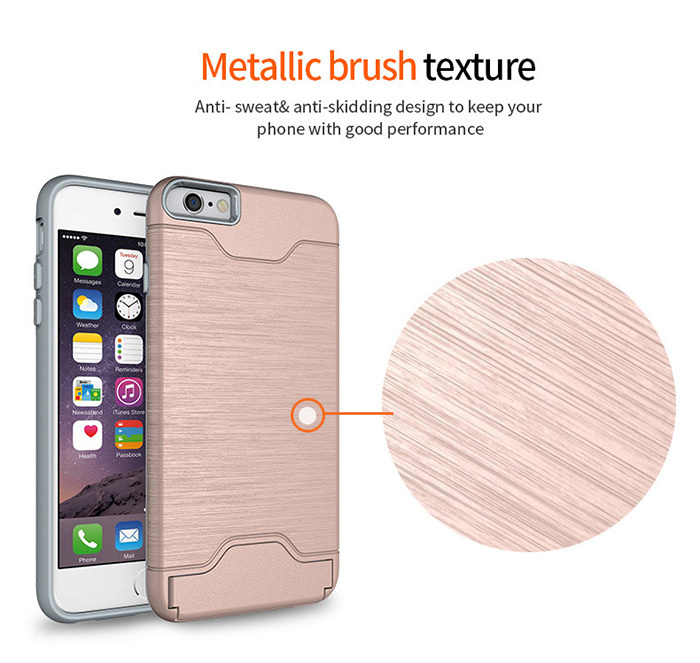 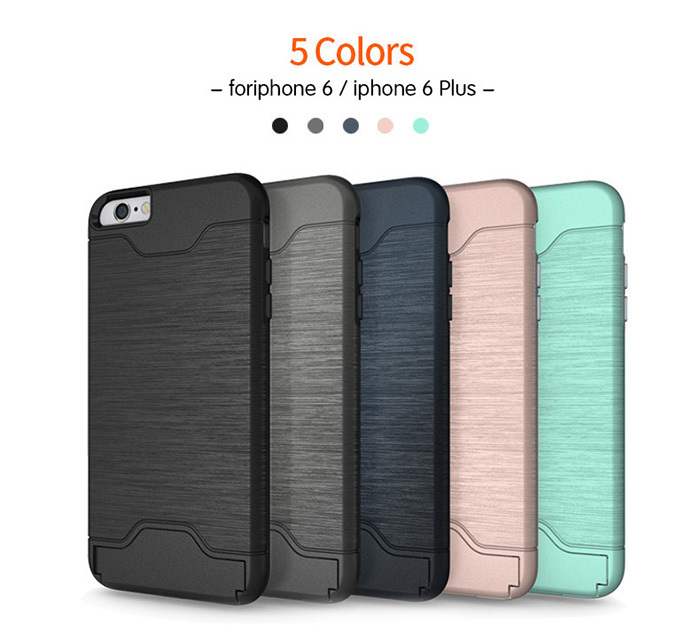 Our Multi Function Iphone6 Plus Cover will help you win more market at your end. 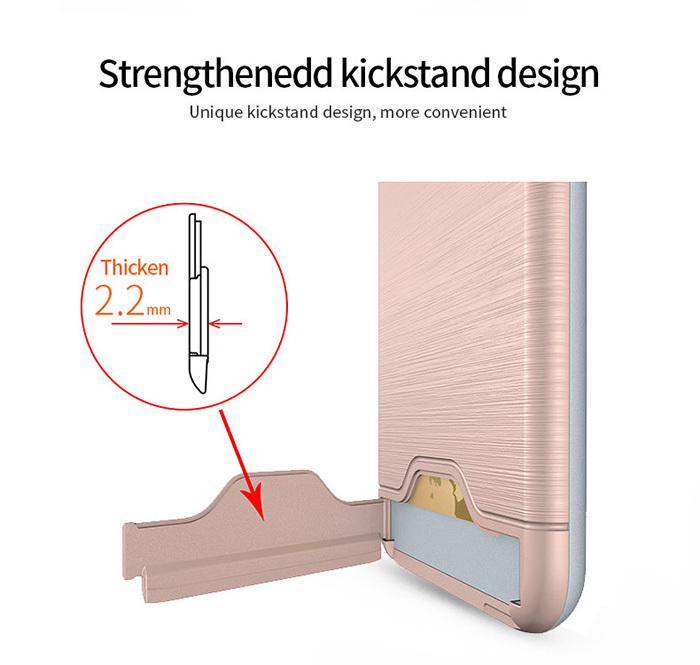 The card holder of this Iphone6 Plus Case with Crad Holder can be a kickstand when you put your phone on the desk while watching videos. 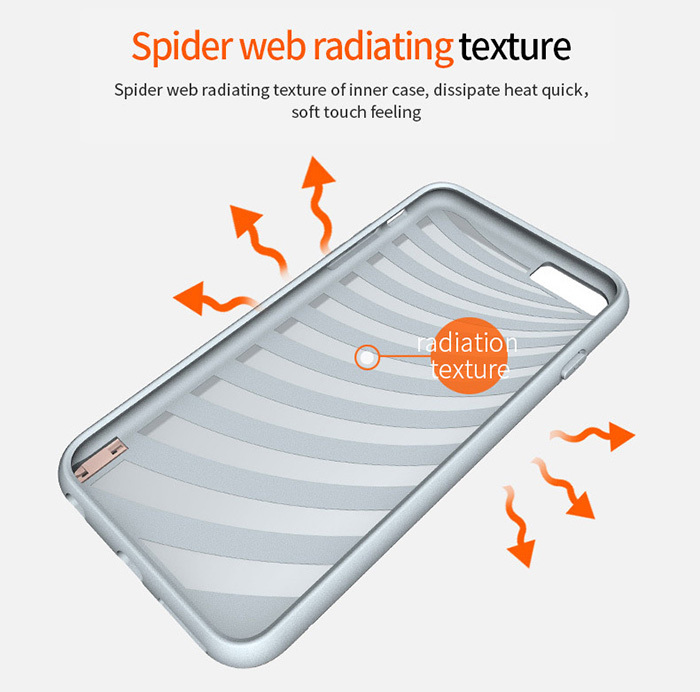 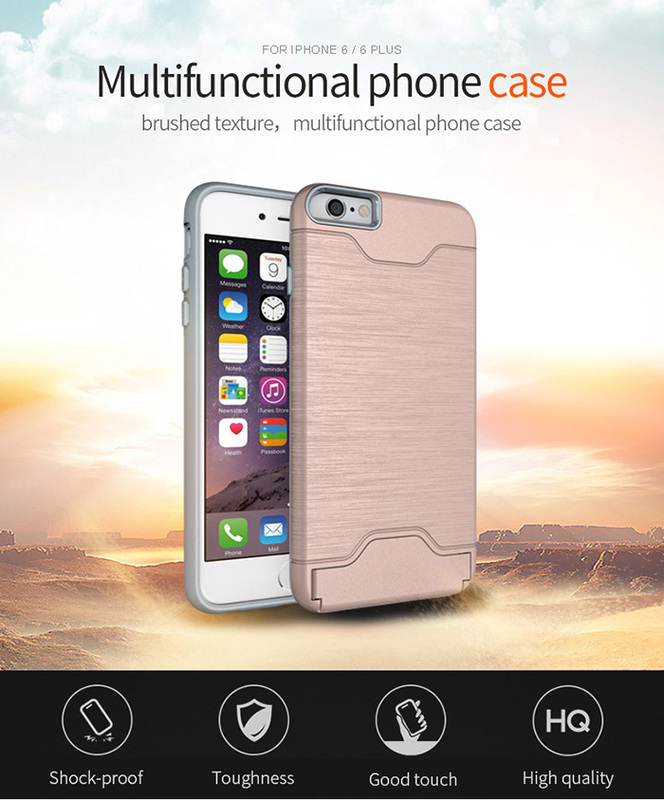 Multi functional phone case for iPhone 6 plus not only a shockproof phone case but also a anti-fingerprint phone case. 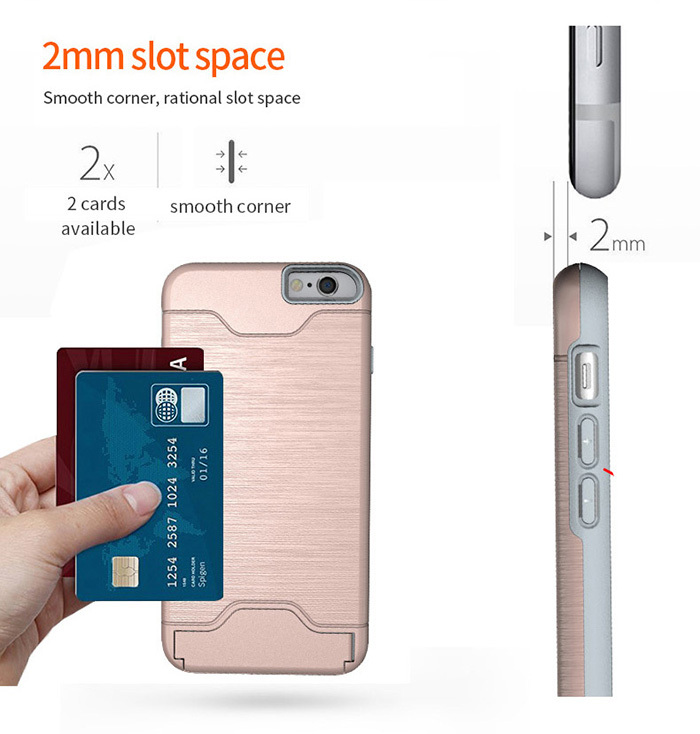 The card slot design of the case can storage the cards as well as a kickstand.